A few years ago after getting fired my financial situation was really bad. After a long search in the internet I found “Semper Fi Fund”. This organization after their screening helped me tremendously more then once. 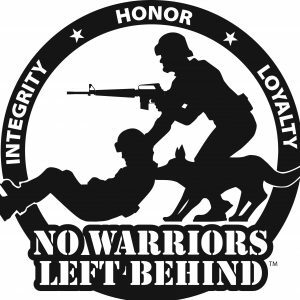 Semper Fi Fund is one of the many organization committed to help disabled veterans and you can find it and many more in the “No Warriors Left Behind”. I created this app to take out the long researching out of finding help when we as veterans are in any need. The app is free for everyone and it will help friends and love once with vital information. This one entry is Marine friend that owns a remodeling company in Cincinnati, Ohio. My hope is to include all veterans own businesses around the nation.